All puppies are evaluated by the AKC Standard and priced according to their individual qualities. Hairless are $2500.00 and Powderpuffs are $1200.00. This price list is a Standard pricing but does not always reflect the true value of each puppy. I add $ for x small I minus $ for too large. I add $ for Blue eyes.​ I minus $ Curly hair. 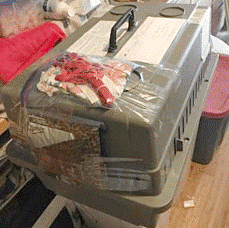 I charge for Breeding Rights and that is only with FULL AKC registrations. ALL males without Full AKC registrations and neutered at 8 weeks of age. I reserve the right to price each puppy as I see the puppy. Personality and attitude matter. 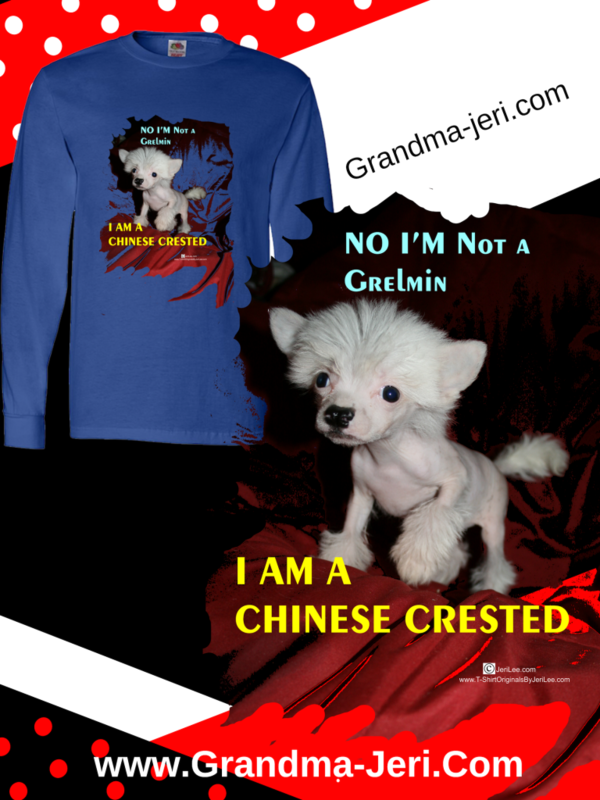 ALSO: For additional unique items for Chinesecresteds go to my Shopify Store and check out my many designs on T-shirts, hoodies, sweatshirts, pillowcases and coffee mugs, to name just a few.